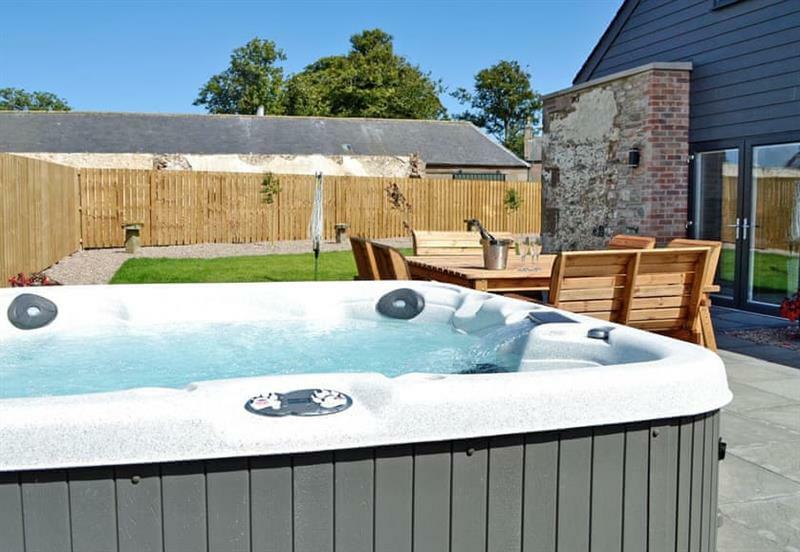 The Steading sleeps 8 people, and is 20 miles from Forfar. 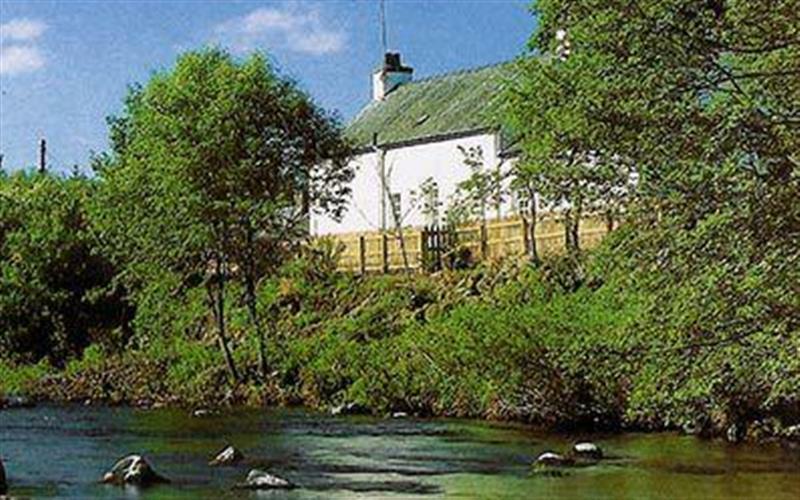 Claypotts sleeps 6 people, and is 21 miles from Forfar. 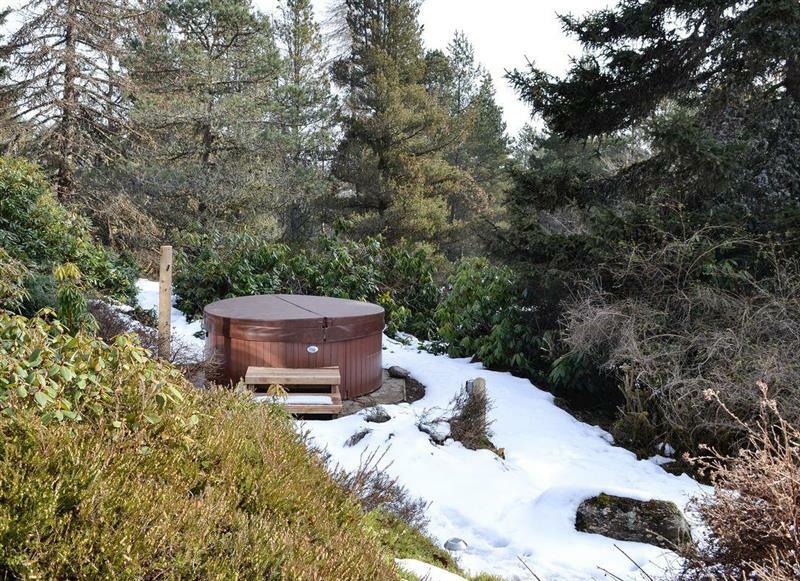 The Log Cabin sleeps 5 people, and is 33 miles from Forfar.